Recommended for Women who suffer defects in their conceptions, maintain parental relationships. 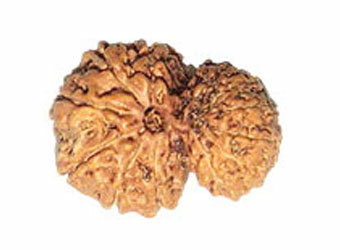 - A Garbh Gauri Rudraksha is the best for those women who suffer defects in their conceptions and are prone to abortion. - Women having problems in their conception are also advised that they should wear Garbh-Gauri Rudraksha. - A Garbh Gauri Rudraksha is also very helpful to maintain good relations between a Mother and her Child even after the birth of the Child. 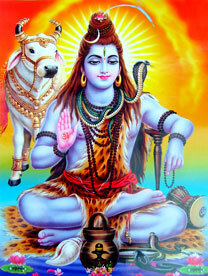 - It is an excellent Rudraksha to maintain parental relationships.